Harry N. Abrams, 9781468306873, 272pp. Eric Lundgren grew up in Minneapolis. He studied at Lewis & Clark College and earned his MFA at Washington University, where he was awarded a third-year fellowship. 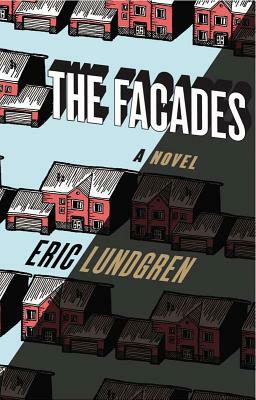 The Facades is first novel. He works at a public library in St. Louis, where he lives with his wife, Eleanor, and their two cats.